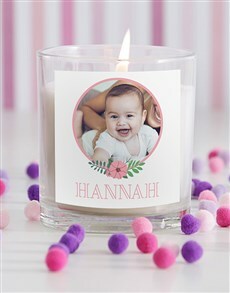 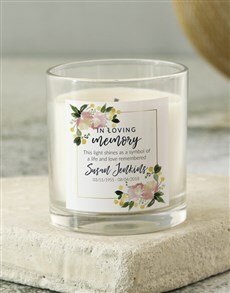 Light up someone’s life with some sensational personalised candles from NetFlorist. 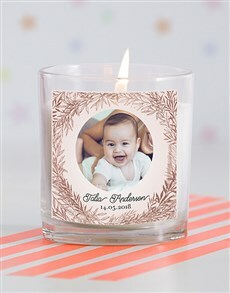 Candles bring a warm atmosphere with them, and not just when they're lit. 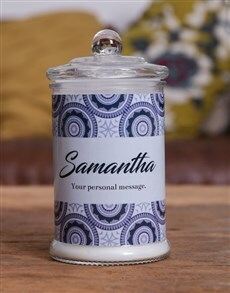 They make gorgeous decorations, and if you add a little personalisation, you have the perfect gift for him or for her, for any occasion! 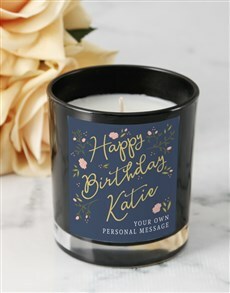 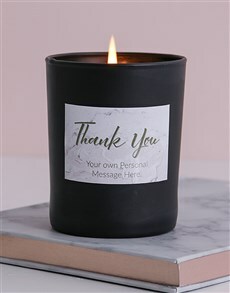 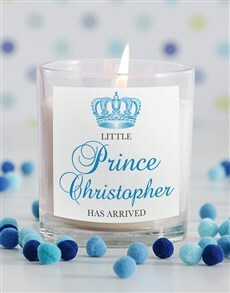 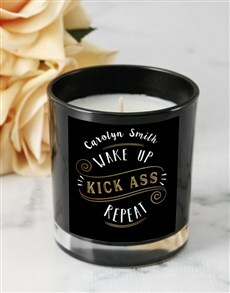 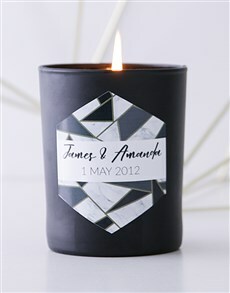 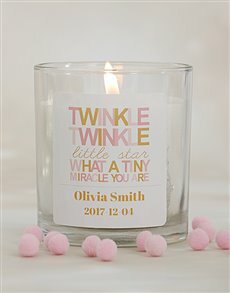 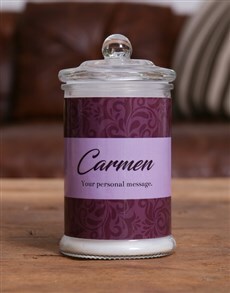 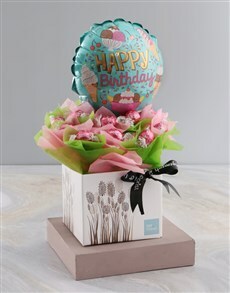 A personalised candle is ideal for birthday, anniversary, 'Get Well' gifts and more! 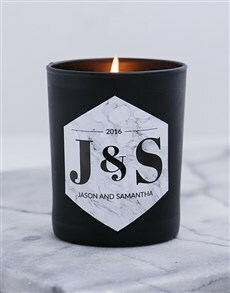 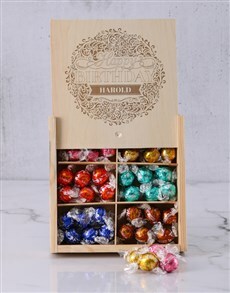 Select candles from a wide range of fragrances and designs for a unique gifting experience. 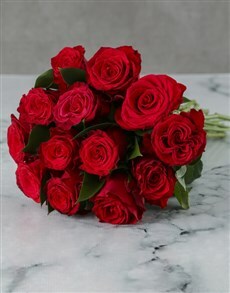 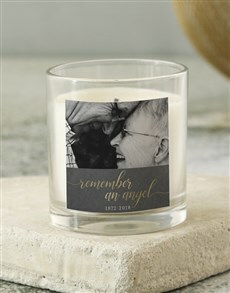 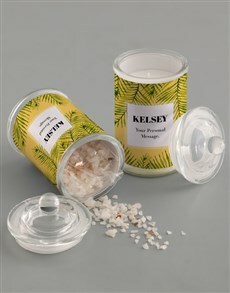 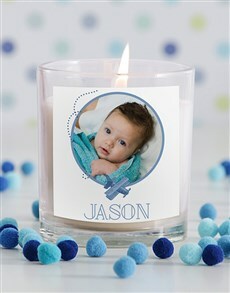 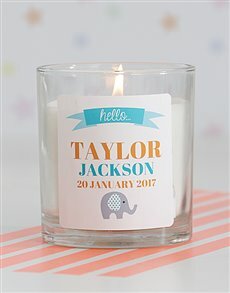 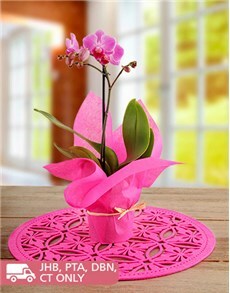 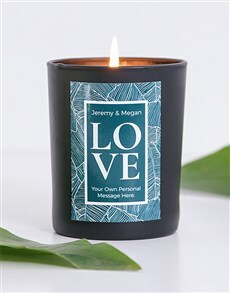 Personalised candles can be sent to SA - from Durban to Johannesburg to Cape Town and in between.